Red Tiger Gaming is a new-ish slots developer that is earning its reputation for exciting games with slick graphics in a highly competitive market. 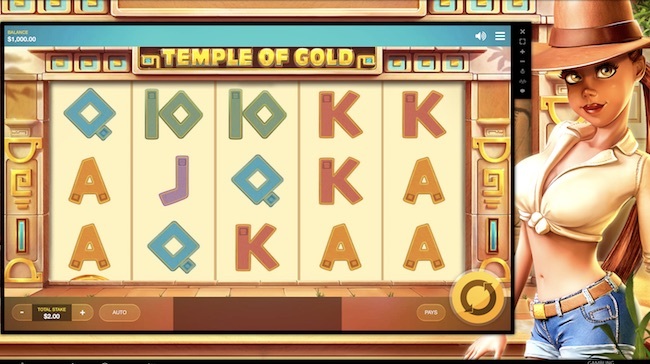 In Temple of Gold Slot they have created a video slot that follows an ancient Egyptian theme and is packed with mini-features that keep the gameplay exciting throughout. The game has a 5 reel and 20 payline format. Temple of Gold RTP is 94.95% and it has a relatively high variance or volatility. The fun comes in the form of its feature that include stacked wilds, re-spins, nudges, swapping reels and instant win jackpots. You can play Temple of Gold slot on your mobile, desktop or tablet for fun or for real at one of our recommended casinos. Why not try VideoSlots.com. Or, for a full game review, including an explanation of all features and gameplay, read on. Egyptian-themed slots are ten a penny of course – check out Novomatic’s Book of Ra for a great example – so it takes some effort to make this kind of game stand out from the crowd. 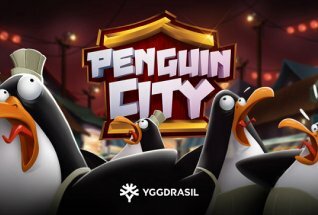 Red Tiger Gaming have achieved this by a really cool design coupled with some unique features and big multipliers that take the game to a new level. 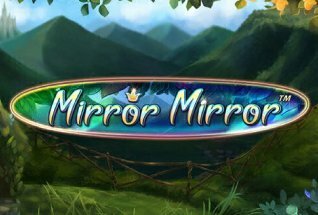 The star of this video slot is a Lara-Croft type adventurer called Lora, who leads you to the Temple of Gold and helps you unlock the treasures therein. To do so, you’ll need to land the symbols across the winning paylines that pay left to right, or land bonus and scatter symbols to trigger the extra features. The backdrop to the reels is the temple itself, flanked by columns with hieroglyphic symbols. Those on the reels are the cards 9 through to Ace. Then there are higher paying symbols – more hieroglyphics. There is also a Wild symbol – a golden shield – that appears on its own or stacked on a reel. You can play this slot from 20p and up to £400 per spin – just use the up down arrows either side of the bet to choose. There is also an autoplay function, and options to switch the sound on and off. Wild Reels: The wild symbol can appear on one or multiple reels to set up new winning paylines. Nudge Feature: Lora holds a whip – when she cracks it she causes the reels to nudge up or down and in doing so, create a winning combination. Swap Reels: Two or more of the reels can swap places to set up more wins. Respin Feature: Simply an extra spin of the reels to give you another chance at a win. Instant Win: Here, a big symbol, covering three rows, takes over and gives you chances to win big. 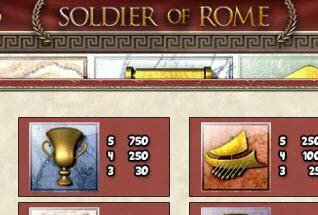 There is also a Relic Hunt Bonus game, which is a trail game in which you progress over a map and pick up multipliers along the way to give you bigger and bigger wins. It is triggered by three of the Bonus Hunt symbols. All in, this is a top, top game. We love the imagery and animations, further proof that Red Tiger Gaming are developing into a proper contender in the slots market. The Bonus Wheel feature seems to trigger regularly, but the real wins come with the more elusive Relic Hunt. If you can set this going and hit some good multipliers, Temple of Gold can deliver some great payouts for you.